kar.li boutique .:. a shopaholic crocheter: Buttons, buttons, buttons!!! 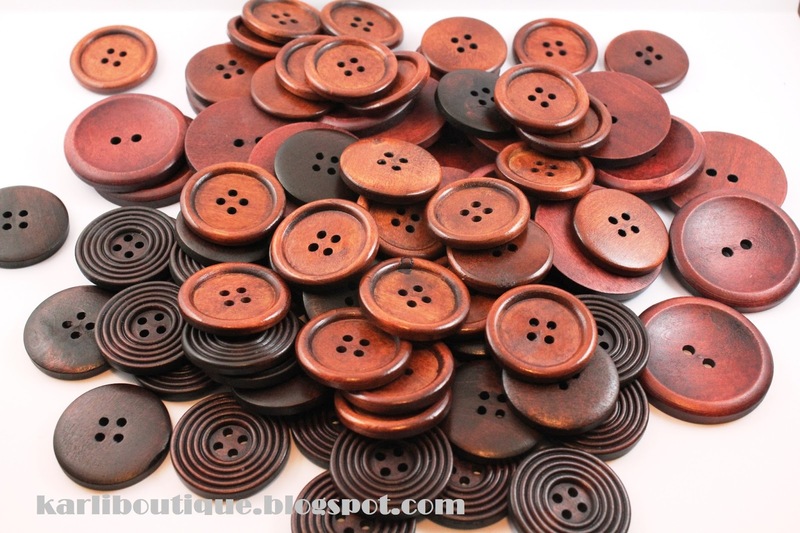 I just received a large shipment of wooden buttons to finish off my crochet fashions!! I'm so excited because they are so stylish and the possibilities are endless. I'm really into HUGE oversized buttons right now. They just look so trendy on a cowl, headband, or hat. There are 30mm diameter ones and also some 40mm ones. I'm going on the hunt for even LARGER buttons now. Aside from wooden buttons, I am also obsessed with fabric-covered buttons because for some pieces, they are just so glamorous and "cute as a button" (puntacular, I know). 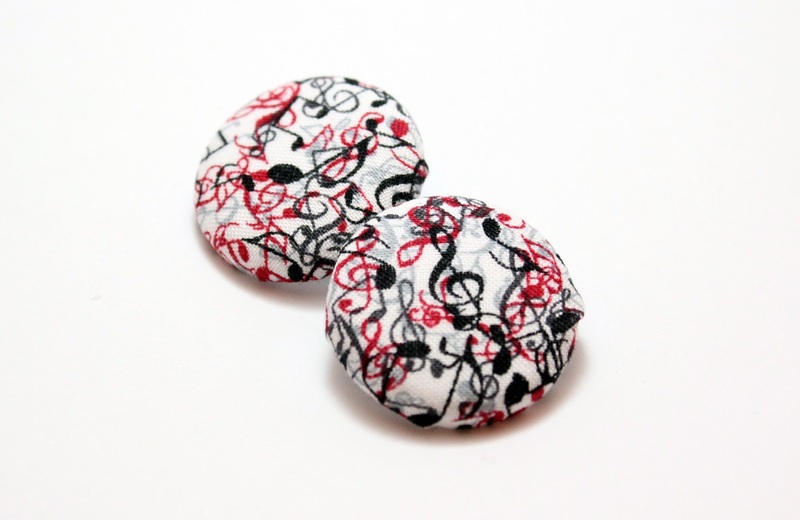 I started making them myself and now I can style buttons to go with the shades of yarn I'm using! Which ones are your favourites? !